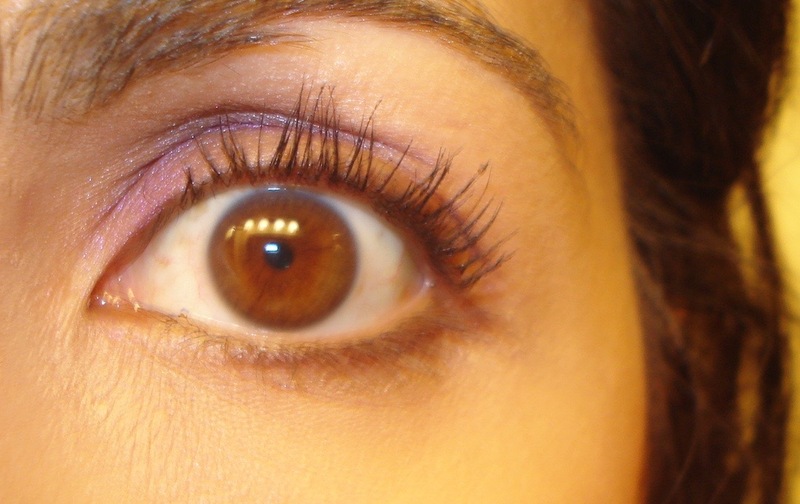 Welcome to another edition of Mascara Monday! 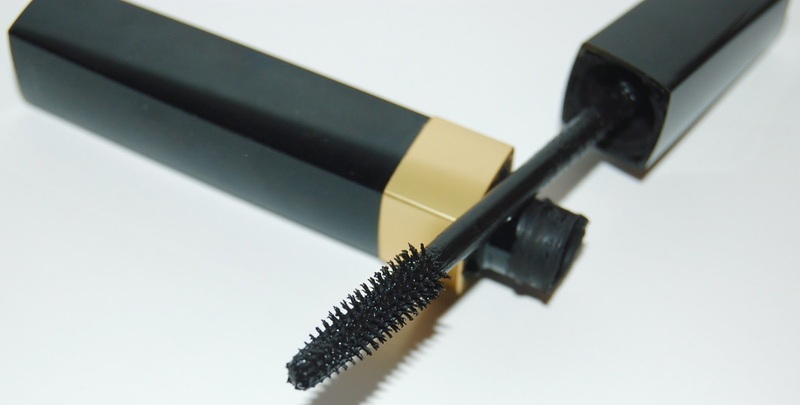 Today we'll be discussing the Chanel Inimitable Mascara. I will be reviewing the waterproof version. 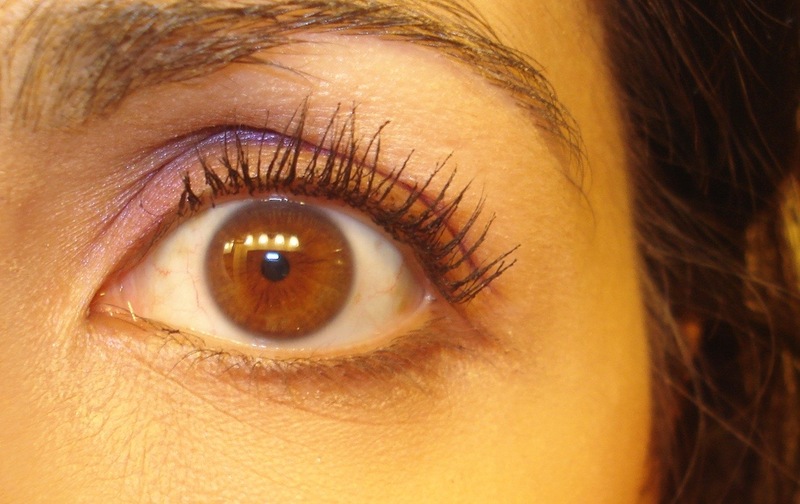 This mascara is said to deliver volume, length, separation and curl to your lashes. It has a plastic spiky wand but the spikes aren't uncomfortable at all, I don't even feel them. Below are my lashes with 1-3 coats of this mascara. The Chanel Inimitable Mascara is hands down my holy grail mascara! It makes my lashes super long and keeps them curled until I wash my face at night. I don't get a ton of volume with this mascara but the length it gives me makes my eyes look so big and awake that it's worth it to me. The spiky wand does a wonderful job of separating my lashes so even with 3 coats I don't have to run a lash comb through them. Although it's waterproof, it is easily removed with any waterproof eye makeup remover. I've used it with the Almay waterproof remover pads and the Lancome Bi-Facil Eye Makeup Remover. 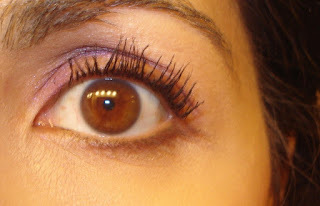 This mascara costs $32 and can be found anywhere that Chanel makeup is sold, I purchased mine at Nordstrom.